SMG Studios, the developers of Death Squared, have revealed a pleasant piece of news – Death Squared has sold 52,000 units on Nintendo Switch. 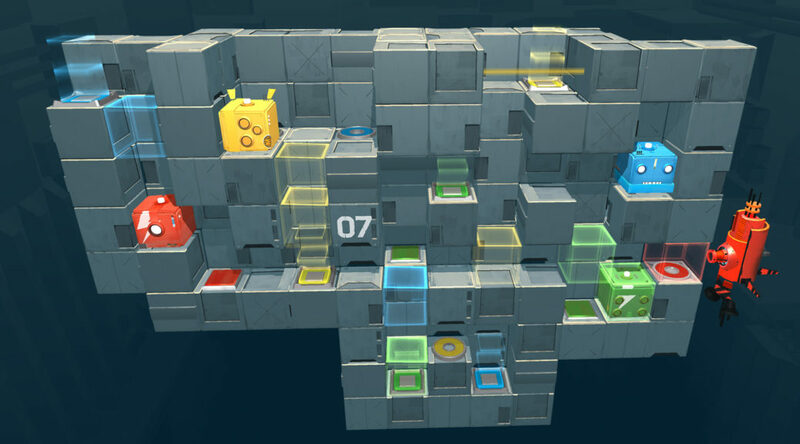 It’s been one year since Death Squared was released on the Nintendo eShop. Thanks to Death Squared’s success, SMG Studio is now in the black. They’re even considering to make the game free if they hit 250,000 downloads, but it’s probably not easy!